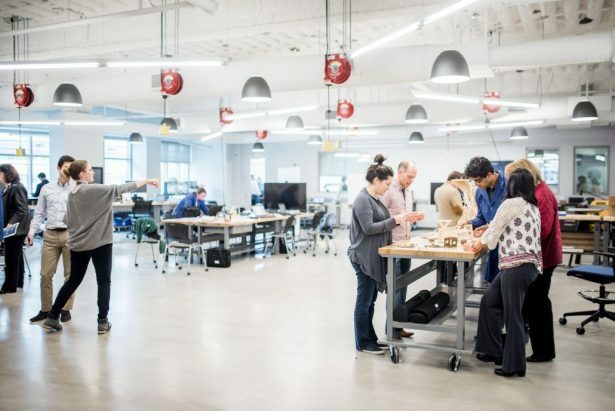 The Dassault Systemes 3DEXPERIENCE Lab Boston, located in the North American Headquarters at Waltham, MA, has two components – a Startup Accelerator and a Fab Lab. 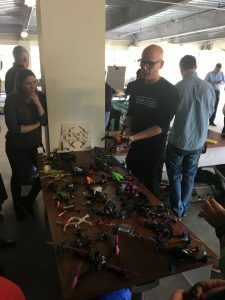 The Accelerator works with early to mid-stage startups that focus on new technologies and products that can shift the scales of Innovation across domains of City, Life, Lifestyle, Internet of Things and Ideation. These startups have access to a state-of-the-art Fab Lab with mentorship and support from Dassault Systemes (DS) community. 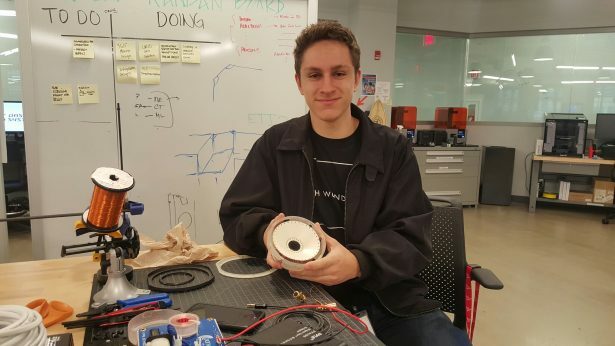 Set up in collaboration with MIT’s Center for Bits and Atoms under the guidance of Professor Neil Gershenfeld, the Fab Lab fosters a culture of maker-ship within the community of DS employees, partners, customers and users. 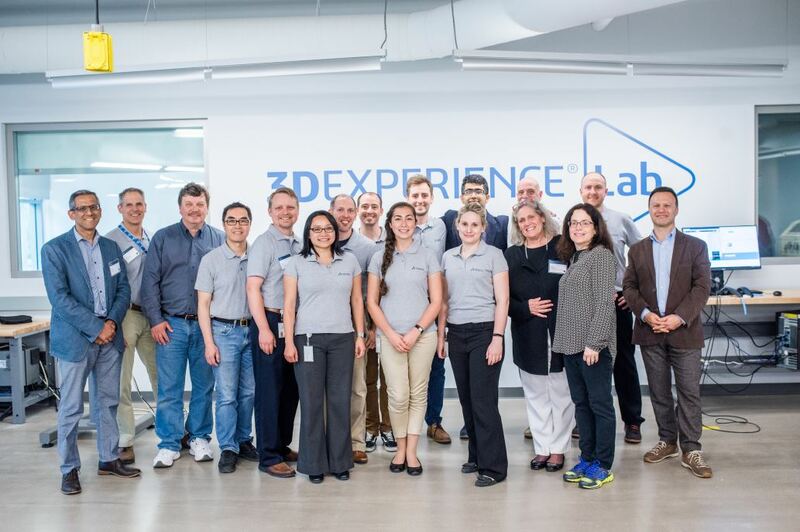 The 3DEXPERIENCE Lab Boston is the second facility DS has created to support projects at the intersection of technology, innovation and creativity. The first lab is located within the World HQ of Dassault Systemes at Velizy, near Paris, in France. 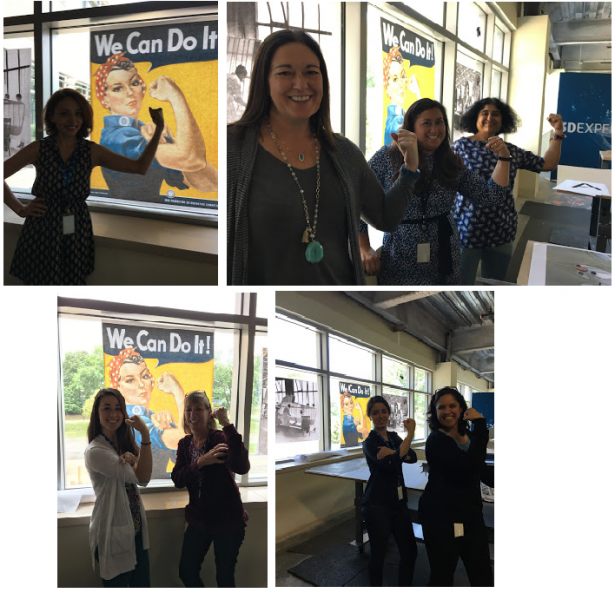 The 3DEXPERIENCE Lab Paris and Boston are both run by DS employees with cross-domain experts mentoring the users, or ‘fabbers’, in the lab. These mentors were originally trained by instructors from MIT early this year and have spent ample time with each of the machines in the lab to be able to coach new fabbers. 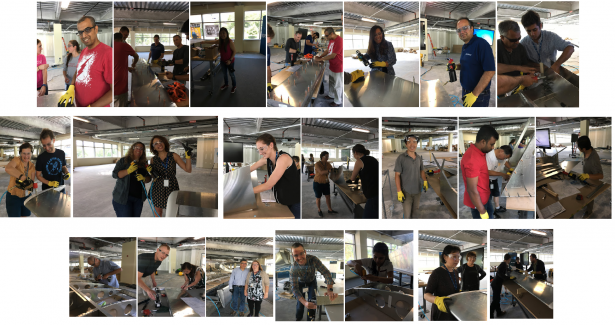 Under the direction of the 3DEXPERIENCE Lab North America Manager, Abhishek Bali, and his highly skilled interns, the space has flourished since its grand opening at the end of May 2017. 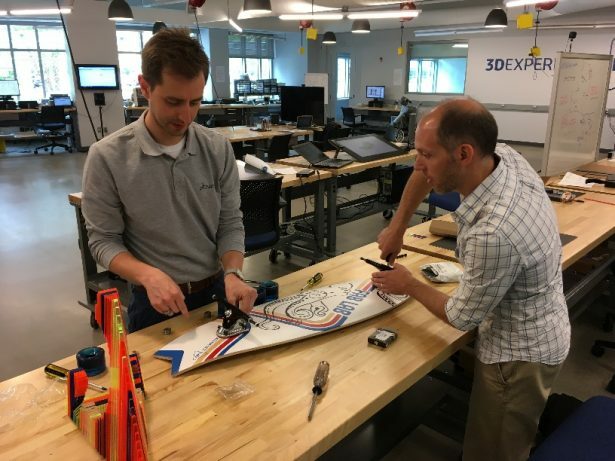 Prior to the Grand Opening of the 3DEXPERIENCE Lab at the end of May, 2017, three mentors freshly trained by instructors from MIT set out to challenge their newly gained skills in digital fabrication through a rather unusual project. 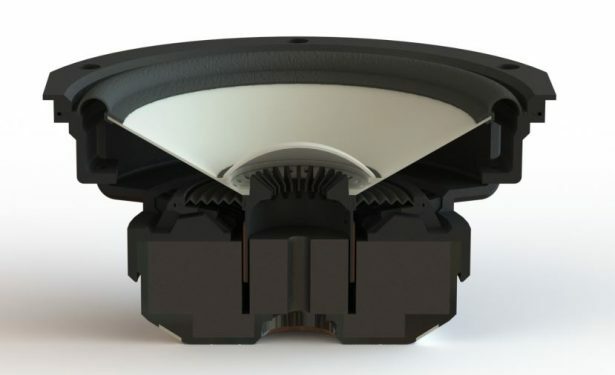 The team comprised of Sal Lama, Product Definition Director of R&D SOLIDWORKS; Robert Jost, Product Definition Senior Manager of R&D SOLIDWORKS; and Albert Hernandez, R&D QA Senior Manager of SOLIDWORKS 3DEXPERIENCE Modeling. 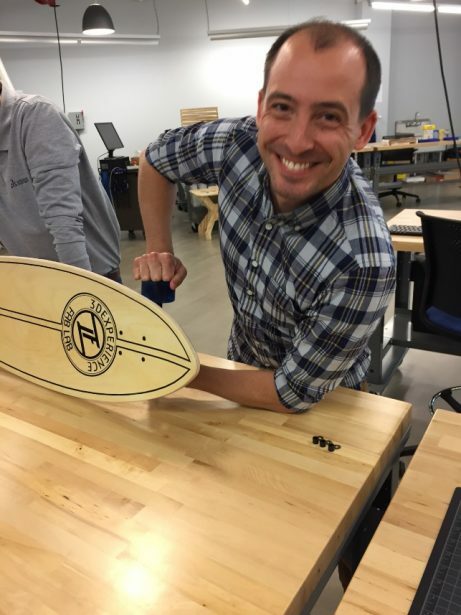 Having skateboarded at some point in their lives, they decided to design and fabricate a functioning longboard using every single machine in the lab. 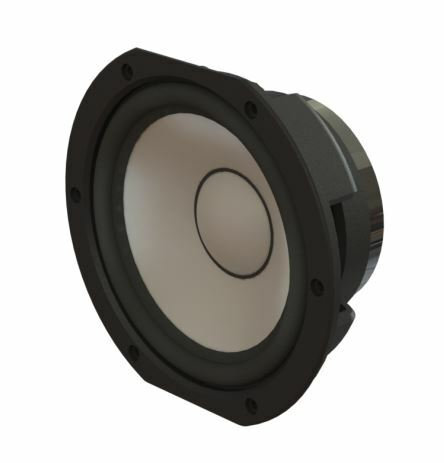 Robert designed the board in SOLIDWORKS, after which, Sal used SOLIDWORKS Assembly tools to create the mold for the board from Robert’s design. 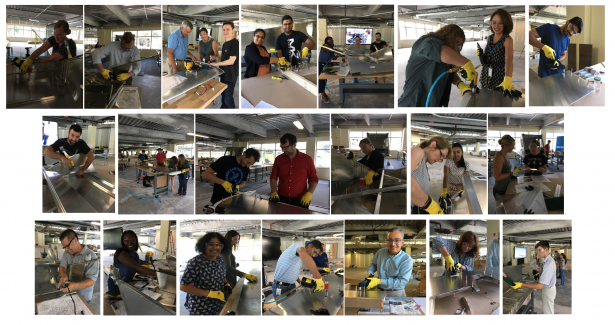 The team worked together to assemble the board using the in-house CNC router (ShopBot), laser cutter, band saw, glue, clamps, acrylic and wood veneers. Albert added the final touches by designing and applying vinyl-cut graphics decals to the board’s surface. The team expressed how exhilarating and motivating working together on the longboard was. “We all became better friends because of this project,” commented Sal. 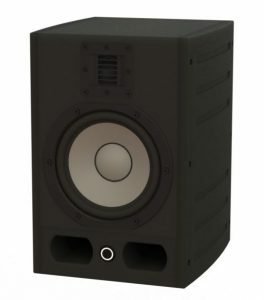 Robert added, “Everyone should take the time to make their own project, something that really interests them. We cannot wait to see what will come out of [the Lab] next.” The team is already looking for their next project idea. Zenith Aircraft is a small-aircraft manufacturer that designs homebuilt kit planes in SOLIDWORKS and sells them to sports pilots. Gian Paolo Bassi, CEO of DASSAULT SYSTEMES SOLIDWORKS, and Suchit Jain, VP of Strategy and Business Development of DASSAULT SYSTEMES SOLIDWORKS, purchased Zenith CH 750 Cruzer for the Boston Campus. 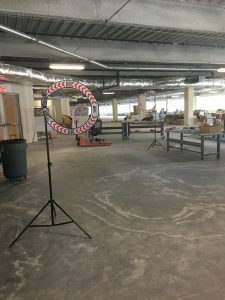 Under the guidance of Terence McCabe, SOLIDWORKS Senior Alliances Specialist, and Lab Interns from Northeastern University and Worcester Polytechnic Institute, Erica Traini, Sean Yeatts, Alessandra Paolucci, and Rachael Naoum, over 250 employees, contractors, interns, partners and customers have used the opportunity to contribute time and skills to the construction of the aircraft. 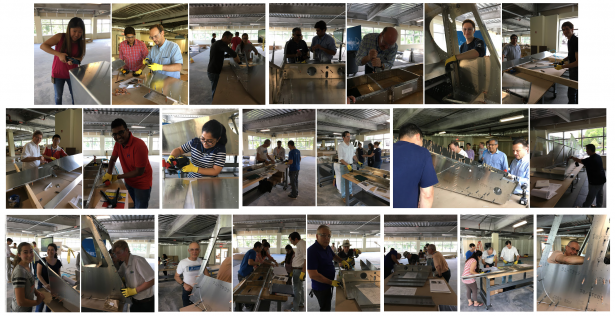 The Zenith Aircraft Assembly has brought the DASSAULT SYSTEMES community together, sparked creativity and allowed individuals to physically build something larger than life, both in terms of scale and teamwork involved. 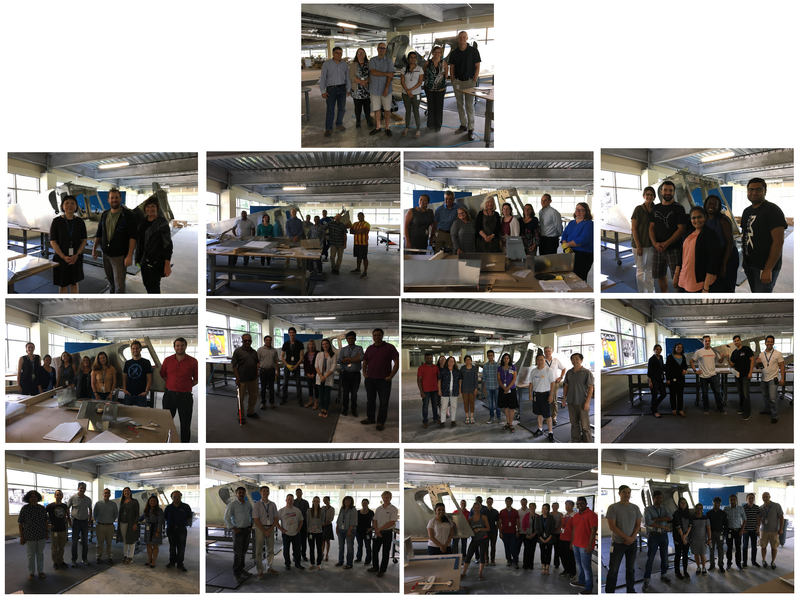 At the end of every build session, the ‘makers’ sign a board commemorating their time on the project. On October 28th, 2017 in Berwick, Maine, ‘Moxie’, a dual deploy rocket flying on a blue streak motor, was launched 2200 feet in to the sky. 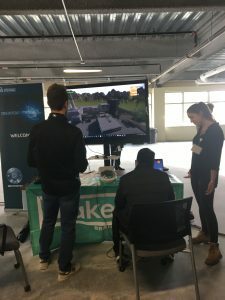 Moxie was designed and built by Erica Traini, a Mechanical Engineering student from Northeastern University currently pursuing her co-op with the 3DEXPERIENCE Lab Boston. 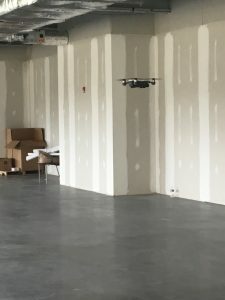 Designed using SOLIDWORKS and fabricated in the lab, Moxie is completely reusable and can be flown on a wide range of motors. 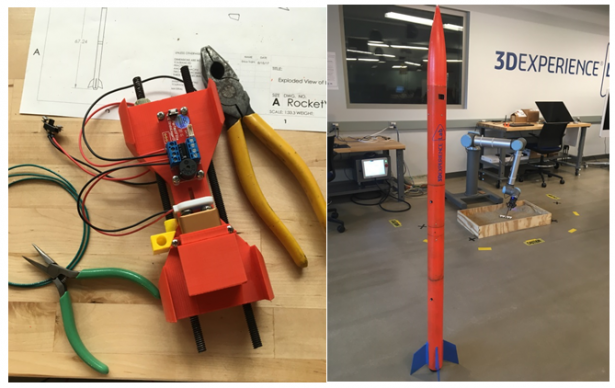 The rocket was built with an altimeter to deploy its parachutes and a payload bay to allow for different scientific experiments to be inserted inside. 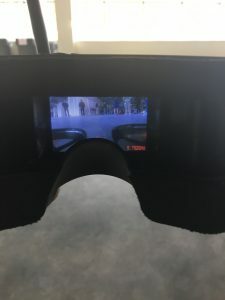 Brandeis University’s Maker Lab has been leaders in First Person View (FPV) Drone Development and Racing scene all across the country. 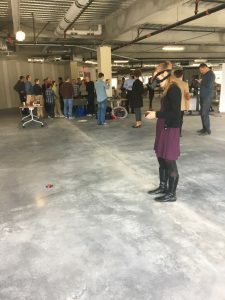 On November 2nd, 2017 the first part of the two-part series of workshops by the Brandeis Makerlab team, “How to Fly FPV Racing Drones” took place at DASSAULT SYSTEMES Waltham campus. 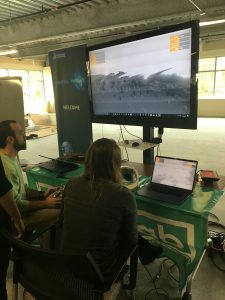 Brandies’ experts, Ian Roy, Hazal Uzunkaya, Tim Hebert, Gabriel Seltzer and Claire Sun, brought insight and personal experiences on Drones to the DASSAULT SYSTEMES community. 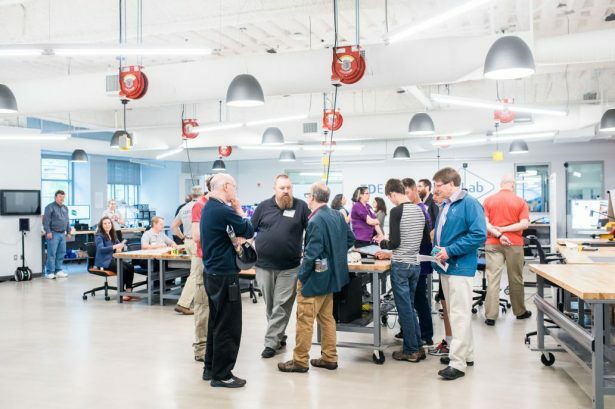 Thank you to Abhishek Bali, Erica Traini, Sean Yeatts, Sal Lama, Robert Jost, Albert Hernandez, Terry McCabe, Shawn Liu, Fab Lab Mentors, Marie Planchard, Greg Smith and the whole DS community for helping the entire community of makers in the 3DEXPERIENCE Lab Boston become more creative.